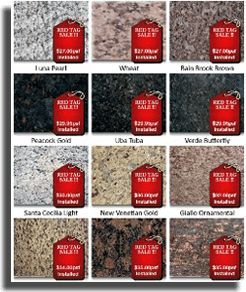 Granite countertops add value to your home and excite buyers, and they make the space more attractive and appealing to current owners. 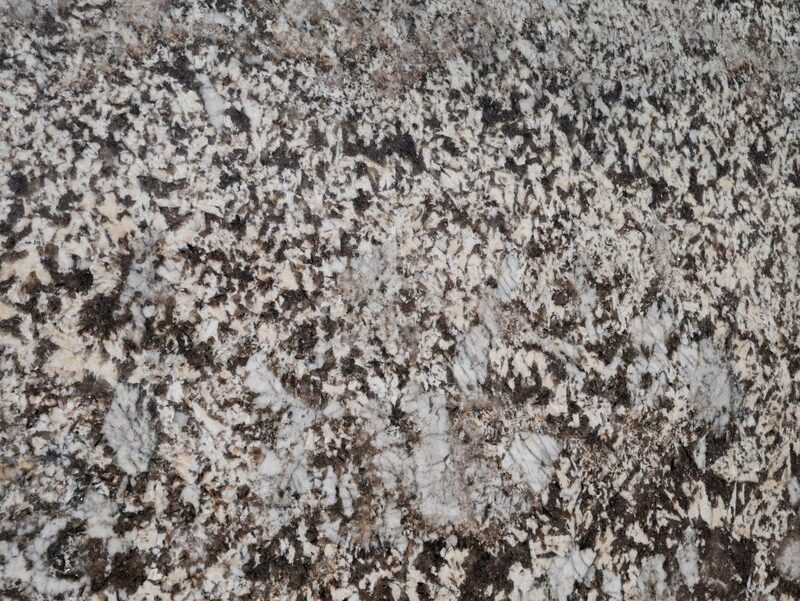 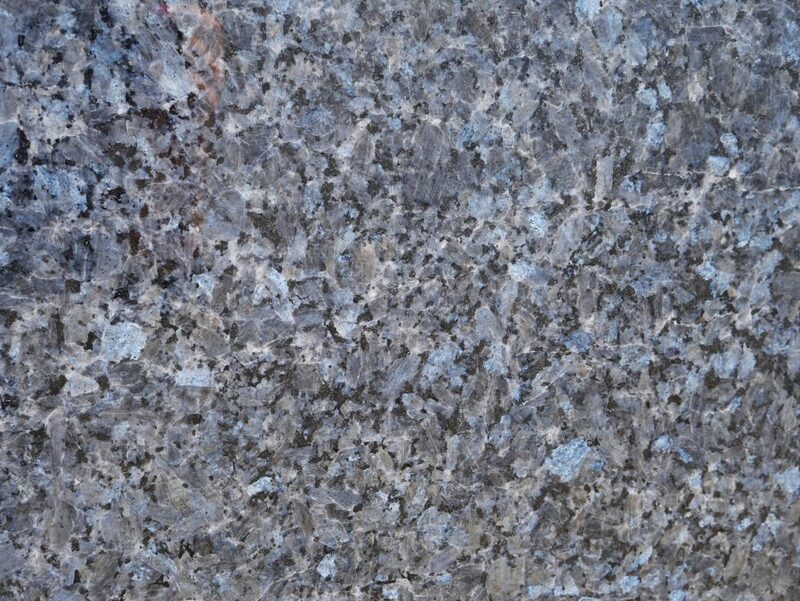 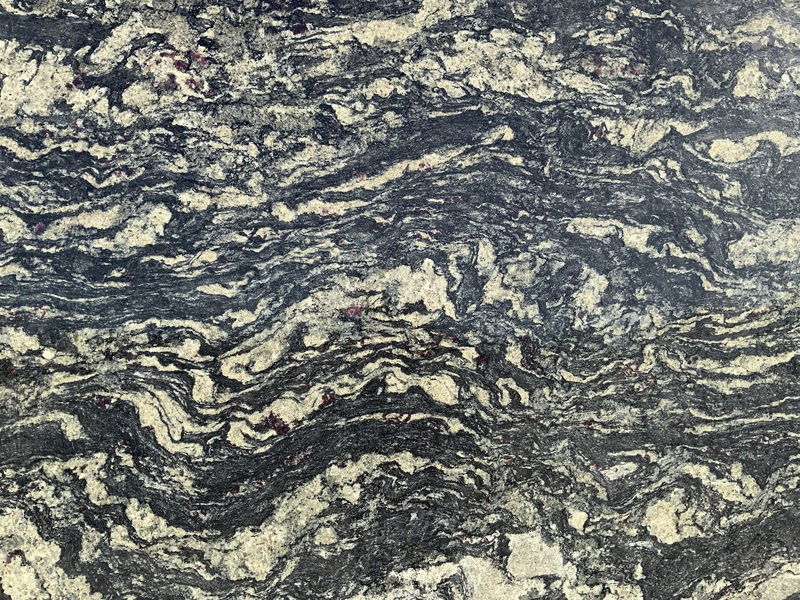 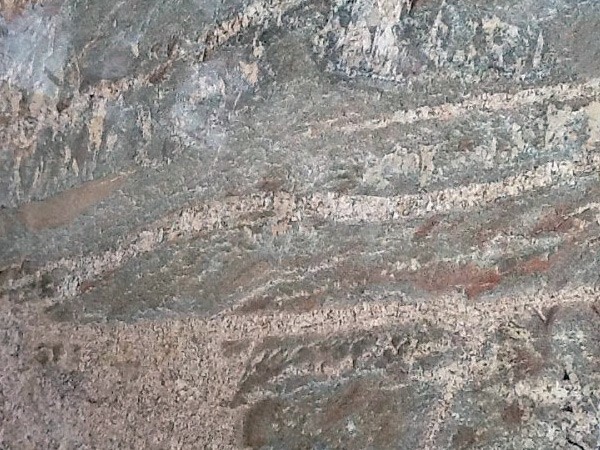 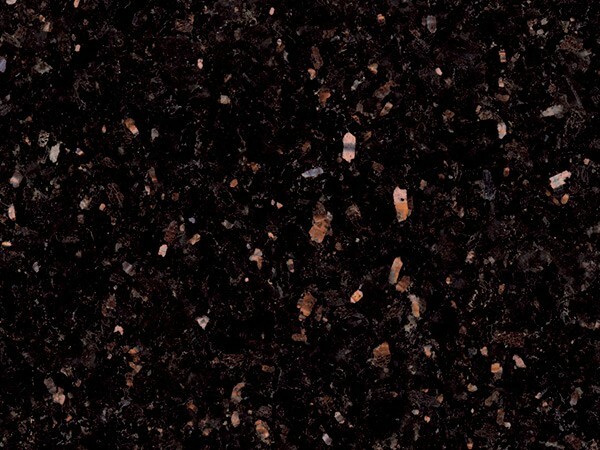 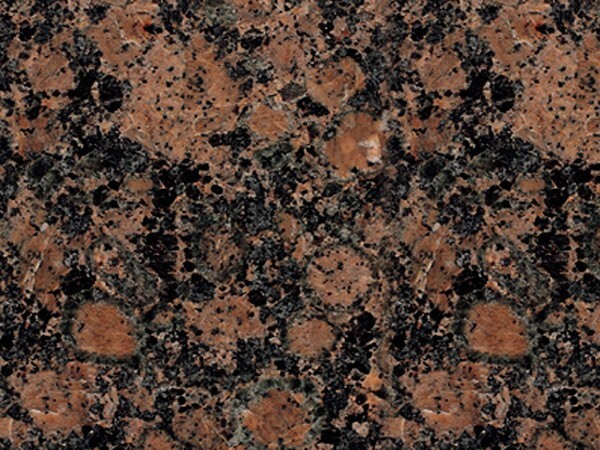 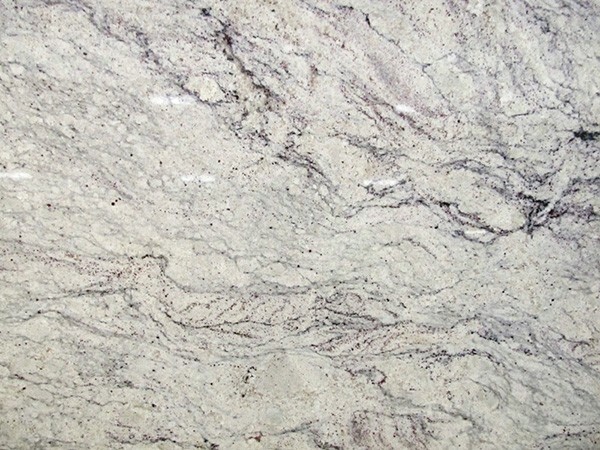 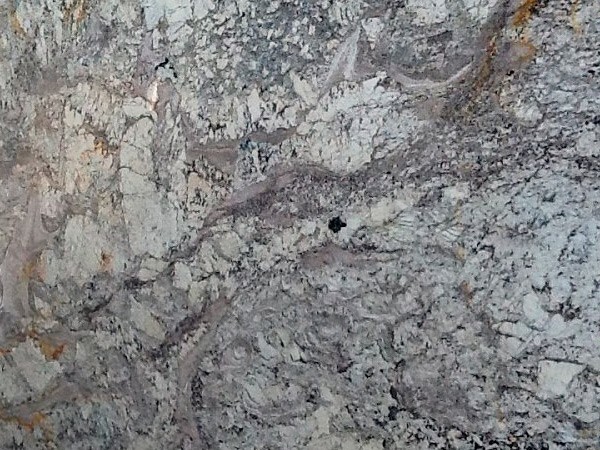 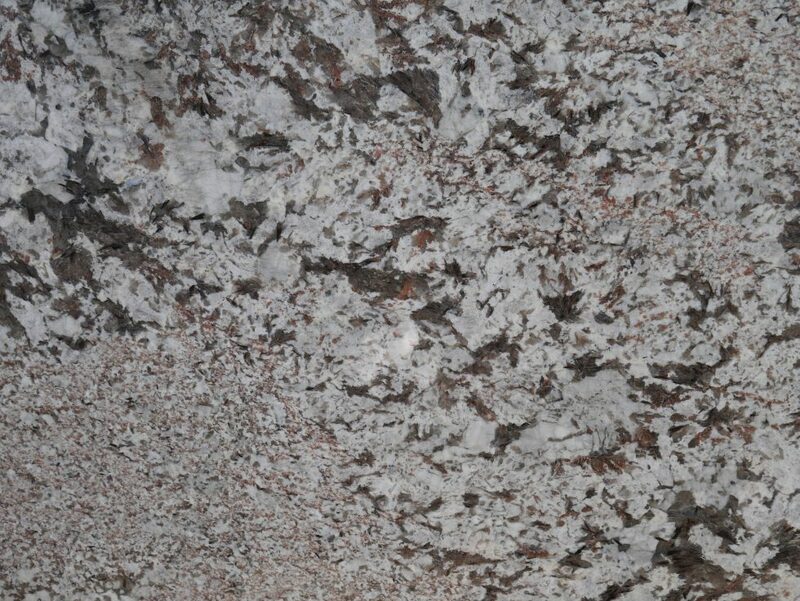 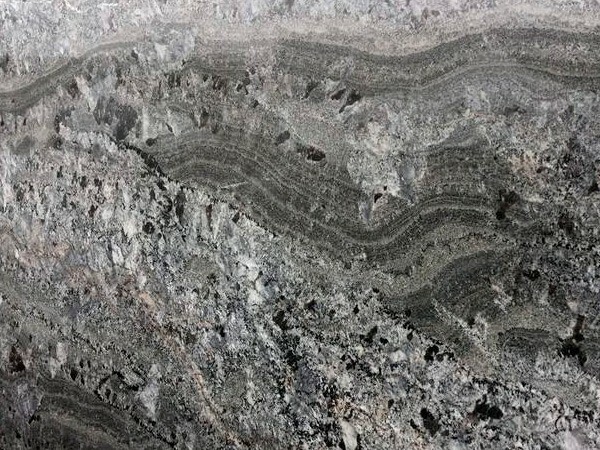 Whether you are looking for long-lasting countertops for your home in Stone Mountain, or you are looking for a unique and striking look, granite is the perfect choice. 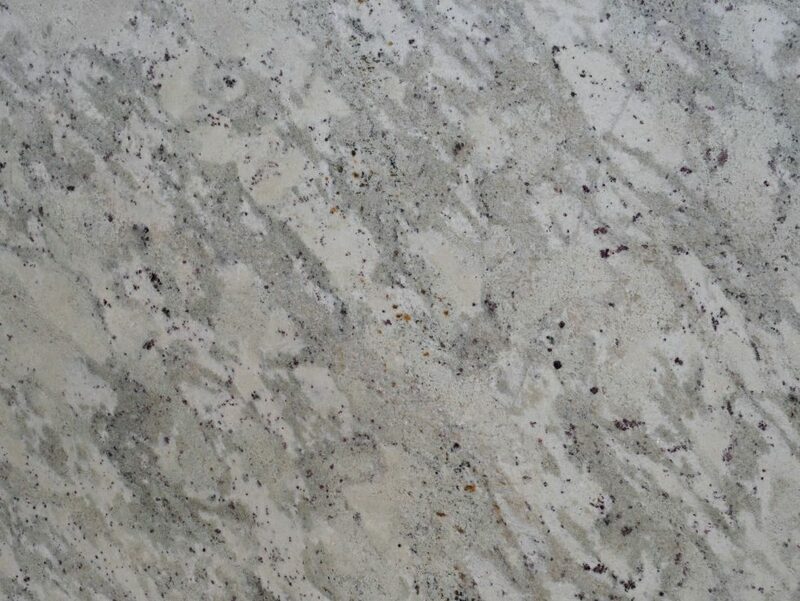 MC Granite Countertops cuts and installs granite countertops in Stone Mountain to complete a stately motif and make your home beautiful, while also giving you years of use. 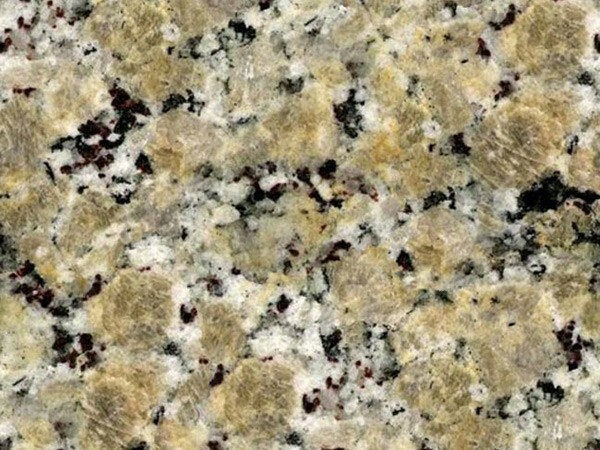 If you are looking for kitchen granite countertops in Stone Mountain to update and modernize your home, MC Granite Countertops has a number of stylish colors and patterns. 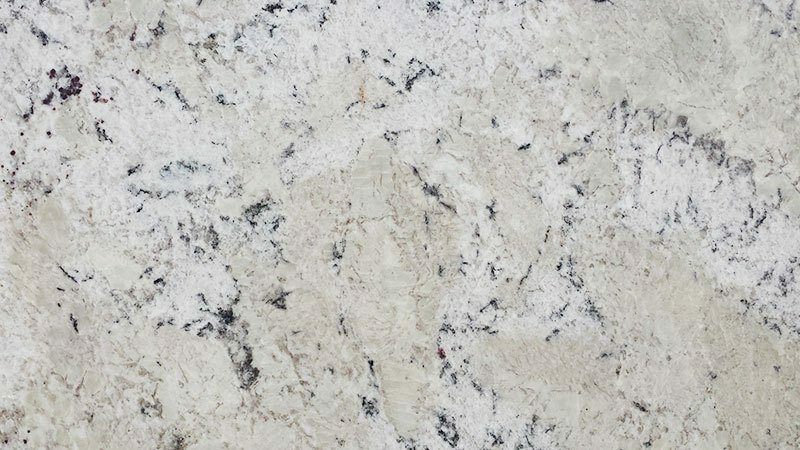 Frame your new appliances and cabinetry with custom granite countertops in your preferred color and pattern to make a look that is modern, trendy and uniquely your own.  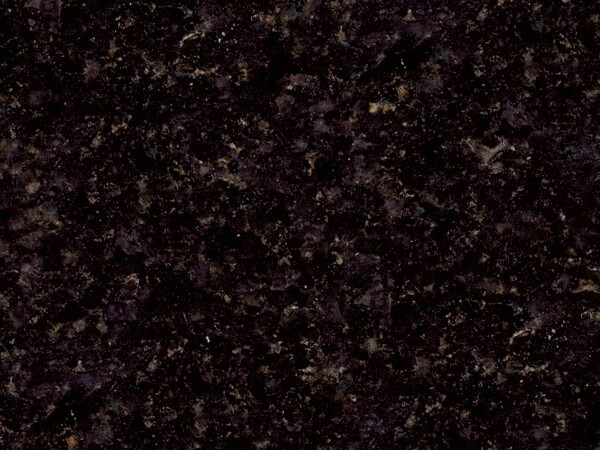 You can also use bathroom granite countertops in Stone Mountain to update your master bath, with deep black, smoky gray, light blue or swirls of copper and gold to match your fixtures, tile, curtains and décor. 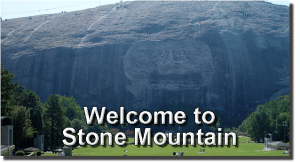 To help you stay within your budget, MC also offers discount countertops in Stone Mountain. 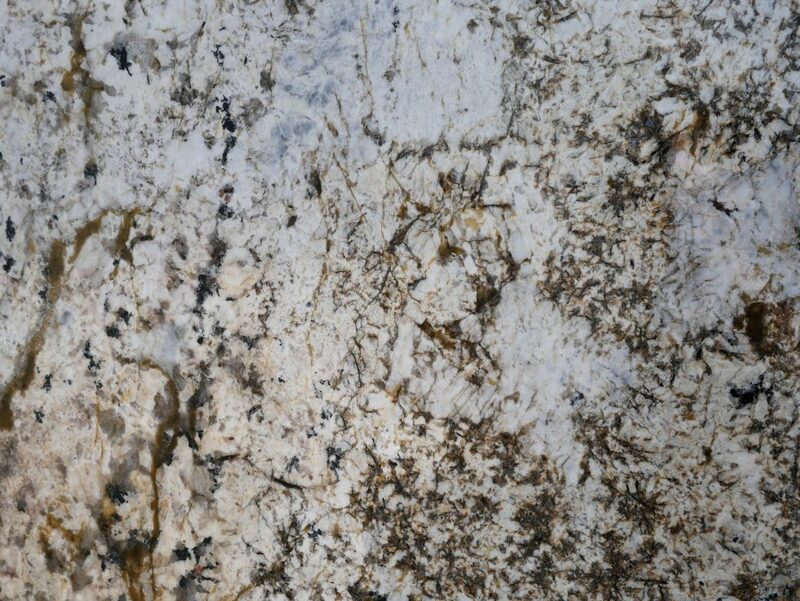 Take a look at the granite, marble and quartz varieties available for your bathroom, kitchen, fireplace, fire pit and more. 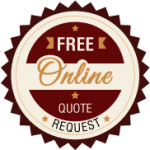 Call 770-833-8075 to get an estimate for your project.